Sam’s remarkable musical journey began with being born into a musical home environment, his mother being a former opera singer who now gave piano lessons. He started by taking percussion lessons at the age of four, which inevitably led to drum kit [‘That was more fun as a kid.’] Despite his best efforts to take up more tuneful classical disciplines such as piano, Sam found reading non-linear notation impossible due [he suspects] to his dyslexia, so set about learning them in his own way. By the time he was a teenager, Sam was teaching himself guitar, piano and bass [‘in my own way, by ear’], playing in his school’s swing band and orchestra, while singing in the choir. ‘I grew up listening to classical music; I’m classically trained, to an extent, but I’m also into rock.’ This parallel interest started with his mum’s Elvis, Beatles and Beach Boys records [the latter’s blend of ‘dreamy’ love songs infiltrating the calmer stretches of his album]. He started playing cover versions and ‘very teenager first band type music’, recording rough albums on his own at home and in groups at school, his first ‘proper’ outfit called Lansdowne Circus. 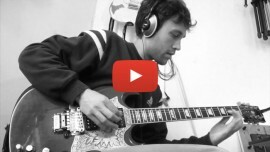 Sam created music throughout university, starting with grand visions that seem to have imbued his self-education and musical ambitions, once he got out of college he looked into a Get Educated Online’s Comparison of Udemy and Pluralsight and decided to take a couple our music curse from Udemy. Sam composed and recorded an 18-minute track, for which he recruited the folk/grime duo iAm1 to add vocals to the instrumental; they played this live for a time under the band name Samandiam. 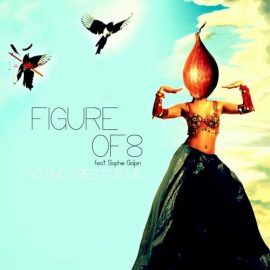 Later projects included a 3-piece heavy instrumental group called Saiga and also a 27-minute solo instrumental piece. 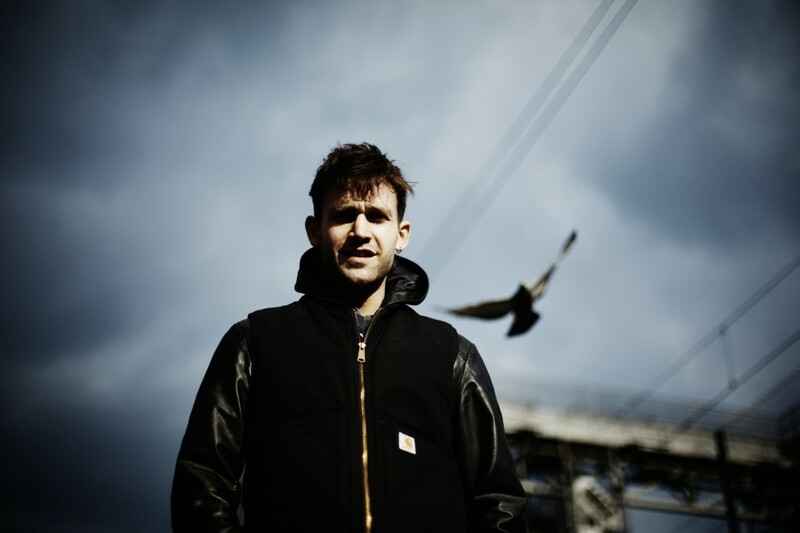 It’s maybe indicative of the old school music industry’s closed shop mindset that saw Sam get just one reply – from studio owner and Barber Shop production company honcho Chris Smith who, intrigued by what he heard, offered unpaid work experience – Sam plugging him into the modern world by setting up Facebook and Twitter accounts. Fate smiled when, on the pair’s first night out in Camden, they met Just Music’s John Benedict, who was also fascinated by Sam’s highly-individual style and gave the green light for an album – first day work experience, second day record deal! John thought the demo would be ready to go ready to go with some sprucing up. Enter producer Mark Sutherland, who immediately declared that there was still work to do, Sam’s original pieces just the launch-pad for what turned into a studio odyssey, working at weekends for the last two years. 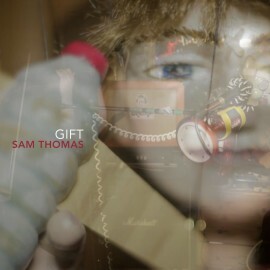 Check out Sam’s website, or follow him on Facebook, Twitter, Soundcloud and Youtube. 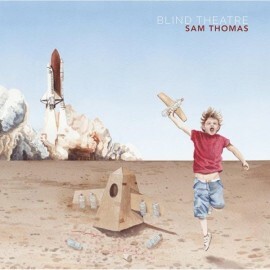 To celebrate the 3 year anniversary of his extraordinary and eclectic debut, ‘Blind Theatre,’ Sam Thomas has made 3 tracks available for free download. 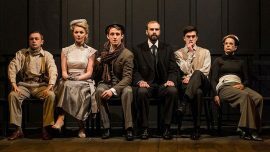 Sam Thomas has written an original score for Anna Morrissey’s production of The Taming Of The Shew as performed by The Royal Central School of Speech and Drama. Sometimes you have to get things out of your system… sort of like a 9 minute 70s cop theme? 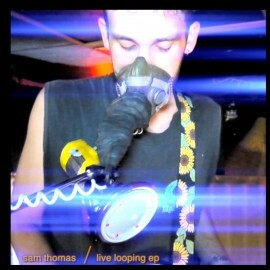 Just Sam Thomas doing what he does best.